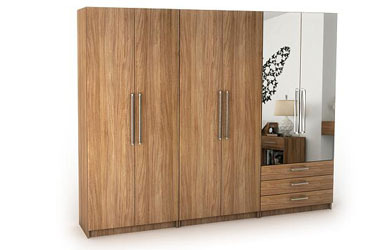 WoodInn Furniture has a wide range of beautiful collection of Wardrobe Furniture for your home decor. 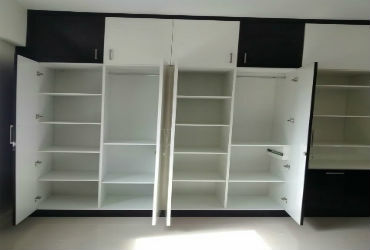 You might have a perfect room with all the perfect furniture and all other decorative things which would make your home look very good but you might be lacking a furniture or a unit i.e. 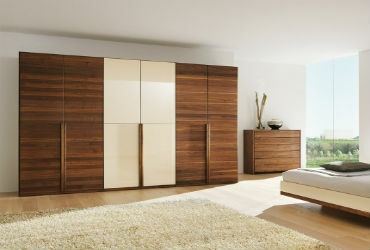 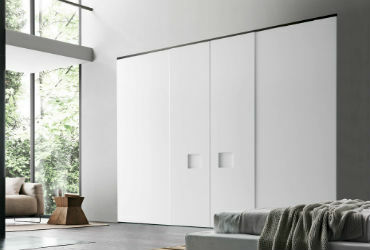 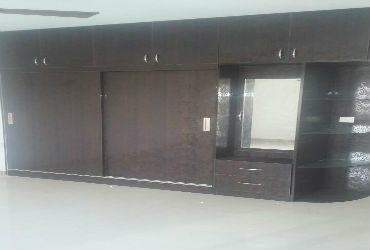 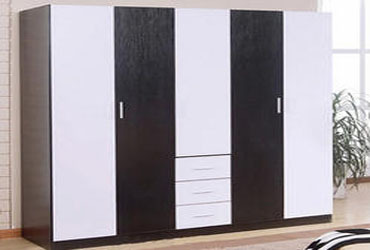 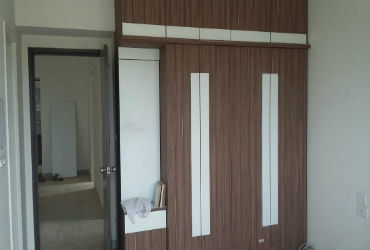 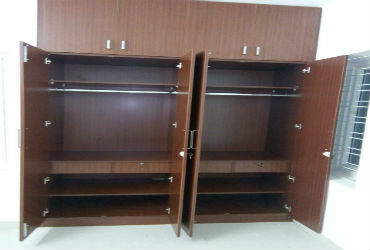 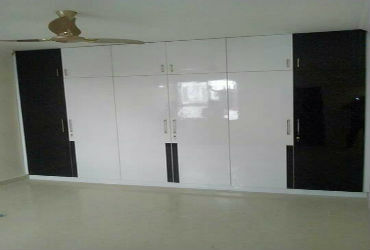 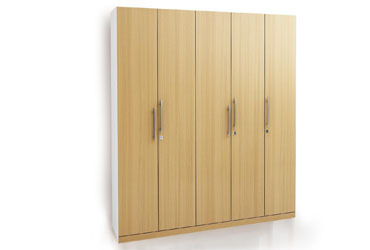 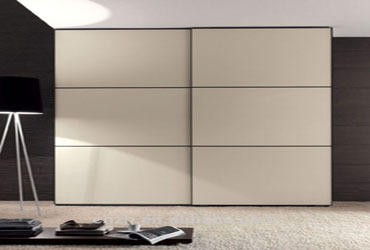 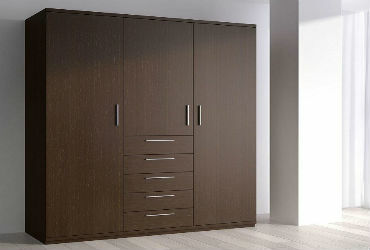 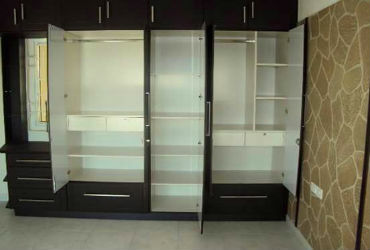 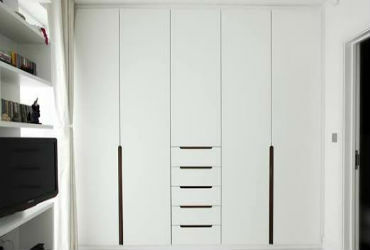 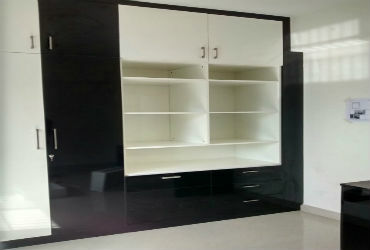 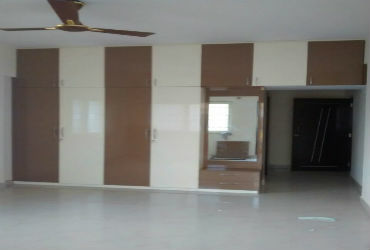 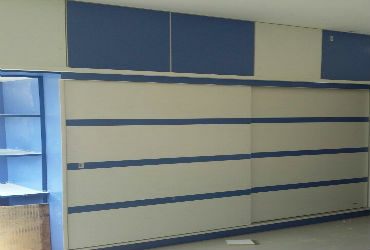 Wardrobe Furniture which would not cover your entire space but also it can be fixed anywhere without any trouble. 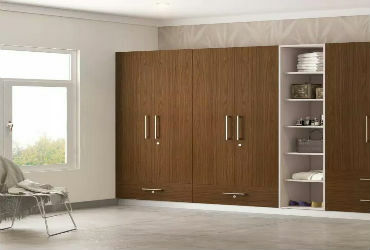 We have all different types of Wardrobe Furniture from which you can select one of your own desire and get it for your home or business.